The more observant amongst you will have noticed an odd little logo (which differs slightly each time) on the credits page of Push and on other things that I’ve produced, which says ‘Plaitford Productions’. Plaitford is the tiny village in the south of England where I grew up. Here, in case you’re interested, is a list of Plaitford Productions to date. 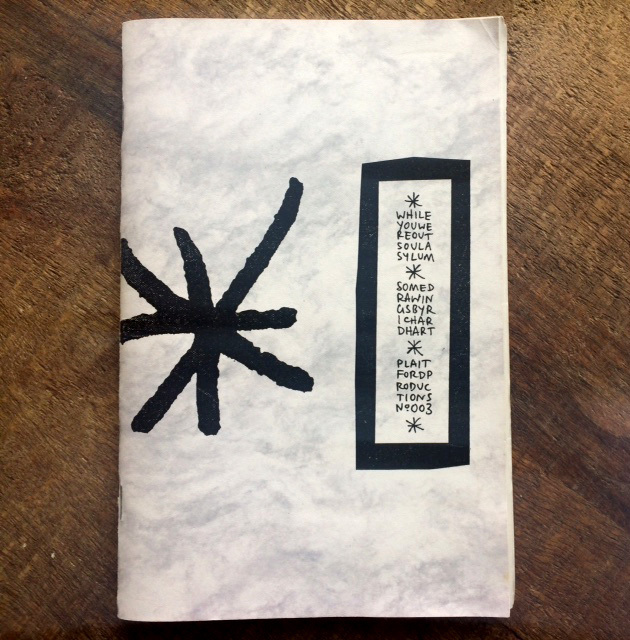 1999, edition of 100. Features drawings. 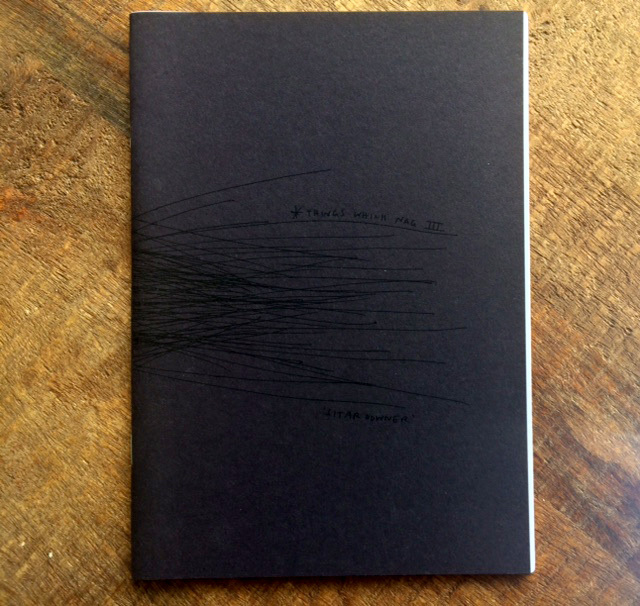 This zine was made for an art show which I curated in San Francisco. All drawings, all skaters; it featured Big Foot, Chris Duncan, Jeremy Fish, Israel Forbes, Richard Hart, Jesse Hotchkiss, Brian Lotti, Lucian Moon and Mat O’Brien. 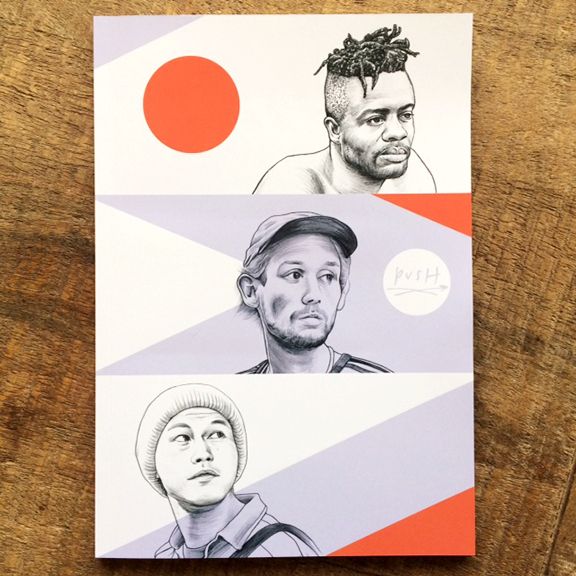 The zine has one drawing by each person. 1999, edition of 80. Features drawings. 2000, edition of 73. Features drawings. 2002, edition of… oh, 40-ish I think. Features drawings and photos. Asterisk shirt (not, contrary to one cop, depicting a marijuana leaf) tone-on-tone baby-blue shirt. …Which remains unfinished. But could be, and perhaps will be, one day. Features Tony Manfre. PP#6 is the zine-of-the-film. 2004. Says it is an edition of 100, but the photocopies looked so awful when they appeared that I destroyed them all. I then made a ‘first new batch’ of about a dozen and, er.. never made any more. Features drawings and photos; mostly by me, but also some artwork by Simon Evans and some photographs by Dave Schubert. 2005, edition of 100 I think; zine (and poster). Drawings. Stealthily made in the basement of Kingpin on the in-house photocopier (cheers NN!). 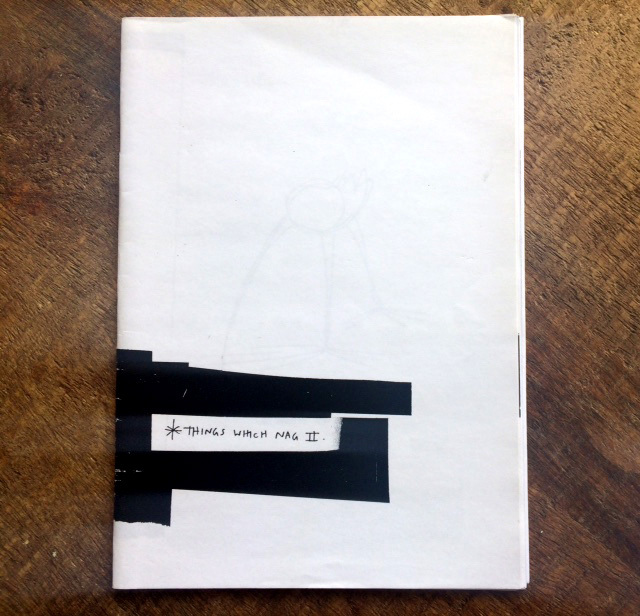 2007, zine with sticker, ed. of 34. Drawings. 200?, ed. of 1. Produced for Sonny Smith’s ‘100 Records’ artshow which, as the name implies, featured 100 record covers for fictional bands, with real music made by Sonny and friends. In keeping with the theme, I gave mine the catalogue number of PP#13; even though there is only 1 in existence. And I’m not sure where, either..
WWWas the Plaitford Productions website. I think I had been thinking about Factory Records too much, and their habit of giving catalogue numbers to absolutely everything (including an ex-employee’s coffin). Shirt accompanied board release (see below). Graphic reads ‘Be the King of the Castle’; a reference to one of the songs in the album mentioned. 2014. 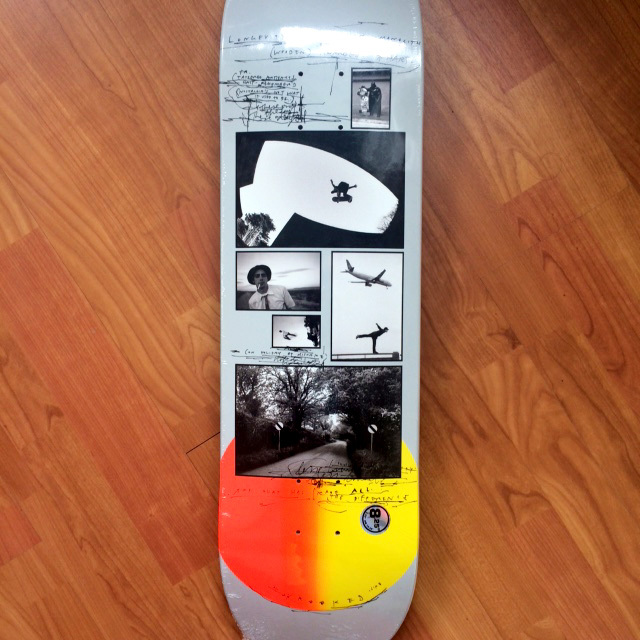 This limited-edition board was released by Magenta. Shot mid 2003- early 2004; edited 2014. Mostly (badly) filmed by Richard Hart and edited by RH with the assistance of Harry Gregory. 2014, ed. of 150, of which 50 copies came with HH DVD. 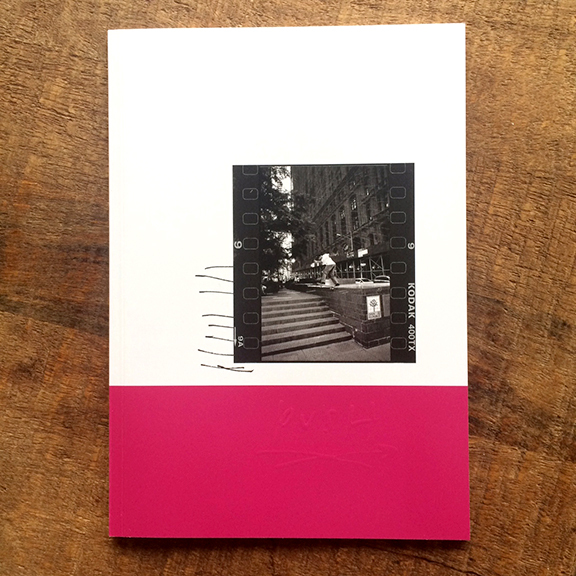 Assembled and printed to coincide with the release of the video, the zine featured photos which I shot between 1998-2004 whilst living at the Howard House in San Francisco. 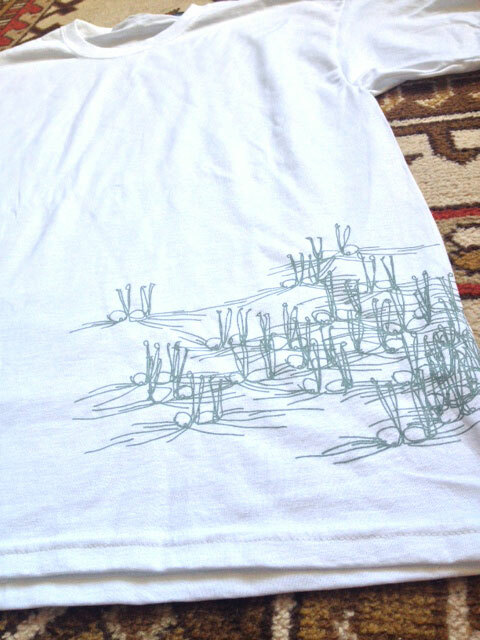 It was a Live/ PP co-production, hand-printed in Paris. 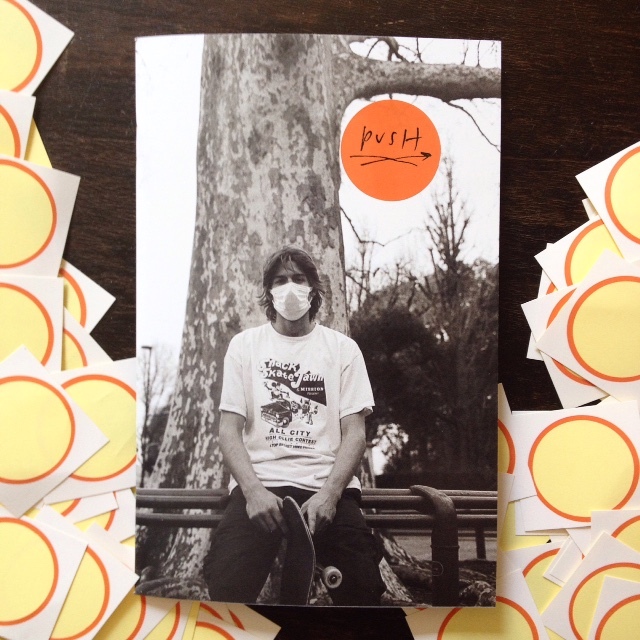 This zine came with my Krooked Guest Board (see below) and featured photographs of the team, shot during a trip to New York (the video of which you can see here). Cover art by MG. The Krkd guest board featured photographs of Karma Tsocheff, Kenny Reed, Fred Montagne, Bobby Puleo and Darth Vader. The bottom photo is of Plaitford. 2016, ed. of 1000. First 100 copies came with a ‘Headcleaner’ DVD. 2016, ed. of ?. 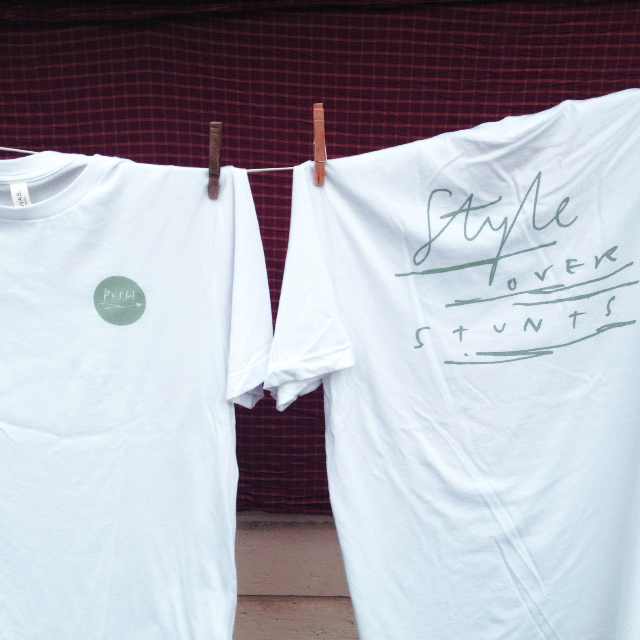 ‘Style Over Stunts’, the first quote in PP1’s contents page. 2016, ed. of 200; 50 each of three ‘normal’ shapes and one small cruiser shape. ‘Today’s News is Tomorrow’s Fish & Chip Paper’; a cautionary British saying. 2016, ed. of 500. This card featured a photo of Matt Town, Jesse Narvaez and Ryan Barlow, along with a quote from Matt Field's interview. 200 were included with the Northern boards, the others given away with mags. 2016, ed. of 1000. Most copies came with a Magenta ‘Just Cruise’ DVD. 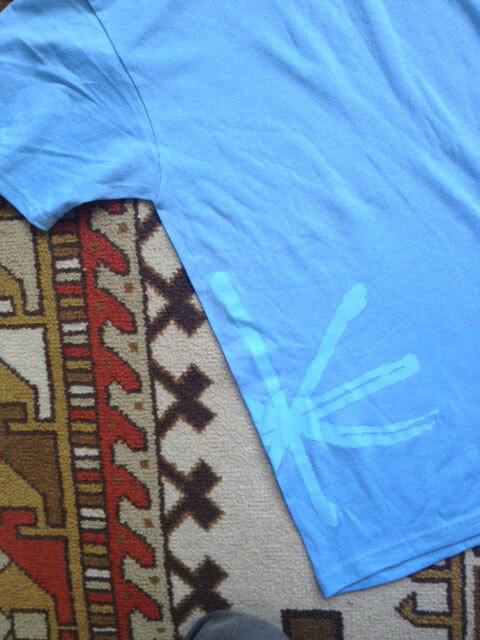 2016, a dozen shirts were made and given to participants and friends during the PWT. About ten tea-towels were later screened, also as presents and with a few being sold on the site. 2016, 8min. Filmed by Zach Chamberlin and edited by ZC and RH. 2017, ed. of ?. 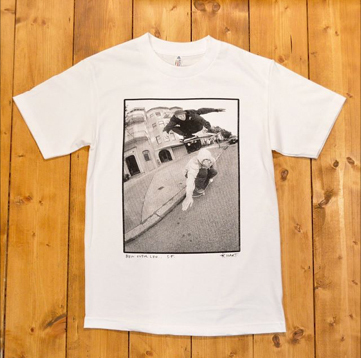 Produced by Kukunochi in Japan, the shirt was available in white and grey. The photograph originally appeared in 43 Magazine. 2017, ed. of 50. 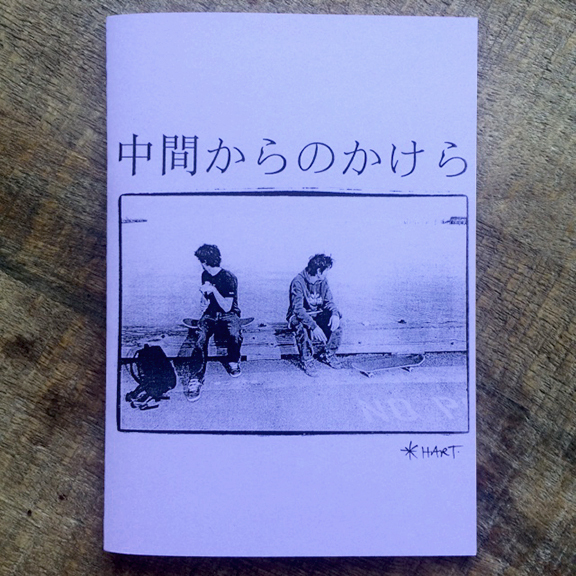 Zine produced for the release of the BOL shirt in Tokyo. Photos/ drawings/ photocopy manipulations. 2017, ed. of 1000. The first magazine to be printed in Europe (so a slightly different size/shape), and the first one to be free. 2017, ed. of 70. Produced to be given away at the premiere of the PWTII video, in Croatia at the Vladimir Film Festival. Zine disassembles to make two large photographs (which later also appear in PP8). 2017, 10 min. Filmed and edited by Zach Chamberlin. Winter 2018, ed. of 1500, embossed cover. 2018, black shirt with PP1 cover. Spring 2018, ed. of 2000. Photographs and text, old and new, by Richard Hart. Given out at the OHBM photo shows in Paris and Berlin (April '18). Produced by Carhartt WIP. 2018, edition of 50. Photograph of Luke Malaney by Richard Hart. Features mostly unseen photos of Traffic alumni spanning 2000-2018: Ricky Oyola, Rich Adler, Jack Sabback, Kevin Coakley, Brendan Carroll, Damian Smith, Hiroki Muraoka, Pat Stiener, Joe Yates, Bobby Puleo and Luke Malaney. 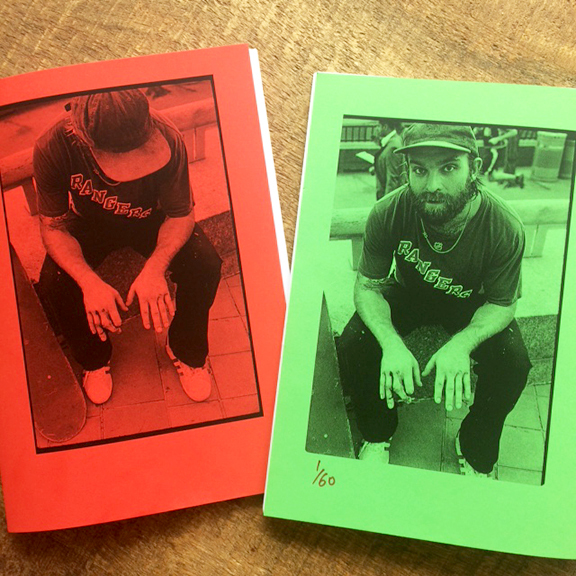 160 copies made; 100 (red) come with the boards, 60 (green) sold separately. A5, 32 pages, colour and B/W. Hand numbered. 2018, ed. of 50. Drawings by Richard Hart. Summer 2018, ed. of 2500. T-shirt/LST/Sweatshirt of the graphic from the ‘Out in the Street’ board. Autumn 2018, ed. of 3000.